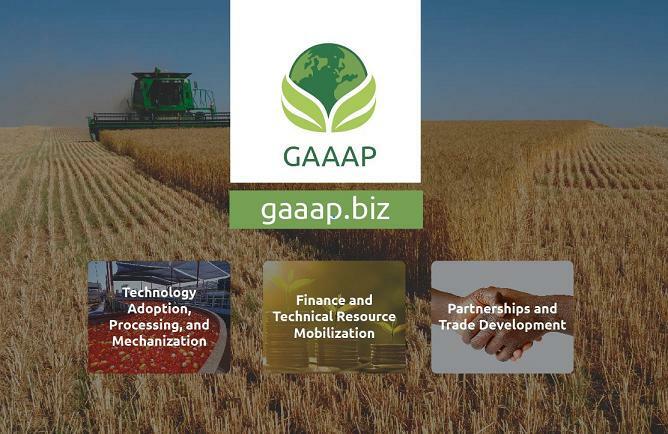 About the Award: GAAAP is an accelerator platform for Africa-active agriculture enterprise owners under 40, who seek to grow their businesses. Engaged with your business fulltime? Willing to commit 9 months to tailored strategic workshops, business coaching and mentorship, online management courses aimed at helping you grow as a business leader and designed to help drive your business growth? interested in receiving assistance in identifying new markets, expanding in the ones you are in mobilising financial and technical resources and/or identifying and acquiring technology that will help improve your bottom-line?